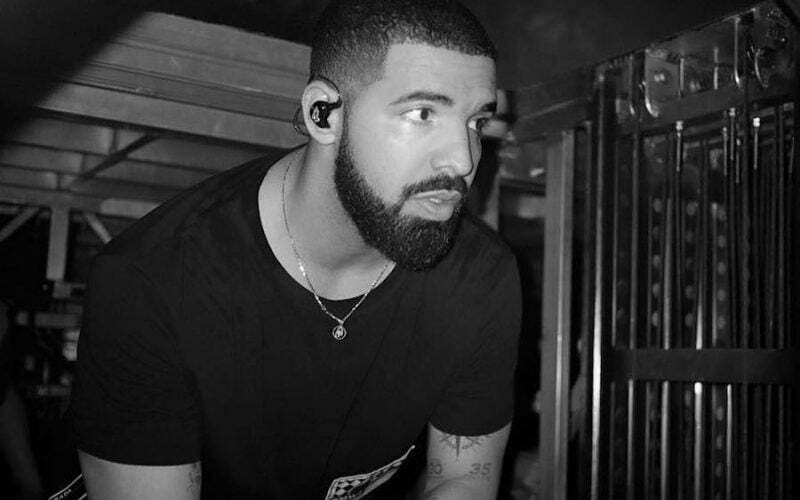 Drake has surpassed 6 billion streams in one year for a second straight year as rap music continues to dominate mainstream music. For the second year in a row Drake was the most streamed artist on the planet across all genre, and for the second straight year, he hit the 6 billion milestone. Drizzy is currently the only artist in the world to ever surpassed 6 billion streams in one year and he did it twice already, Variety reported. The only other artist who got close to the Toronto rapper’s numbers is Future who racked up 4.2 billion streams last year, a clear sign that hip hop world dominance is showing no signs of slowing down. Music streaming has been seeing a massive growth with twice as many streams on any given day last year, 1.67 billion stream per day, when compares to 2016 which was averaging around 560 million daily streams. Streaming services like Apple Music and Spotify continues to see massive growth in the number of paid subscribers as fans move away from buying and downloading songs to just streaming them via their smartphones and other compatible devices. There is still a bit of a fuzzy area when it comes to the reporting on Drake’s streaming numbers since Spotify announced last month that Ed Sheeran racked up 6.3 billion streams on the platform last year. We also know that Sheeran had the most streamed album with his LP Divide picking up 2,645,600 equivalent units. Not surprisingly, Luis Fonsi and Daddy Yankee’s “Despacito” was the most streamed song of the year with over 1 billion streams with Ed Sheeran’s “Shape Of You” being the second most streamed song when it picked up 979.3 million listens. Last month, Apple Music reported that Drake’s playlist, More Life, was the most streamed album in 2017 on their platform, followed by Ed Sheeran’s Divide. We also take a look at the makeup of Hip-Hop/R&B songs on the streaming charts and found out that 50% of the top 1,000 most streamed songs of the year was in the urban category. Hip-Hop/Rap made up 20.9% of the total streams last year making it the most listened to genre.